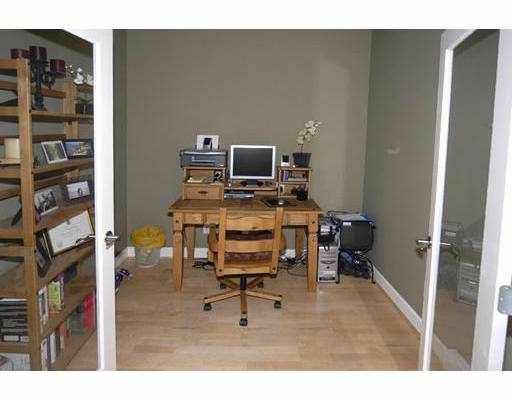 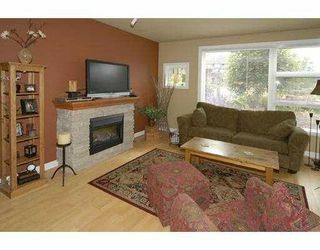 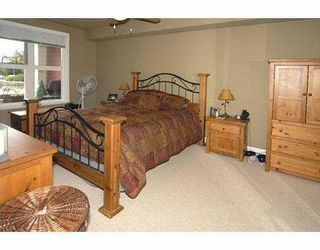 Immaculate 1 bdrm/den in 'Copper Sky'. 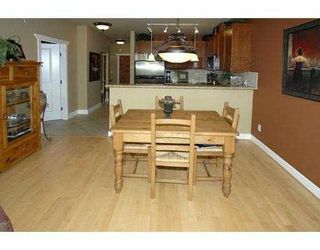 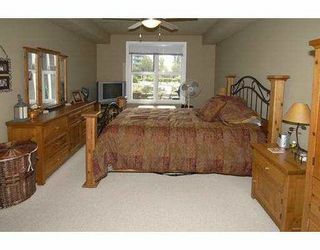 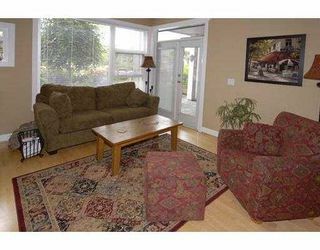 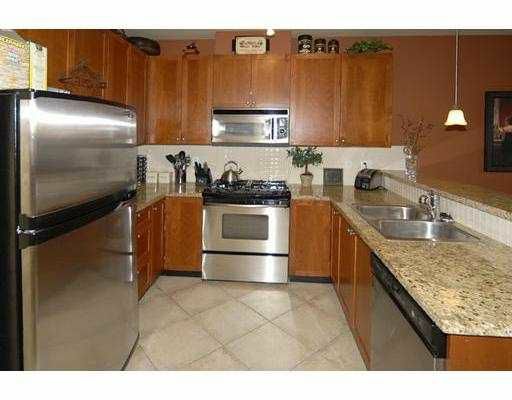 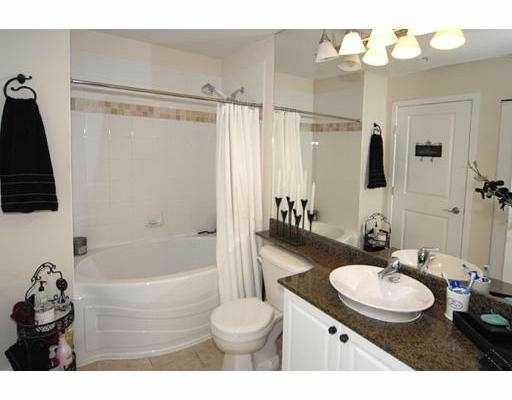 Unit in show home condition with granite counters, stainless steel appliances & wood flooring. 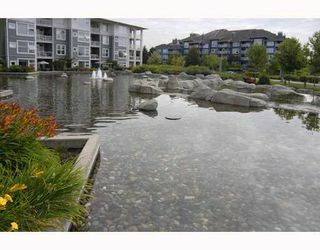 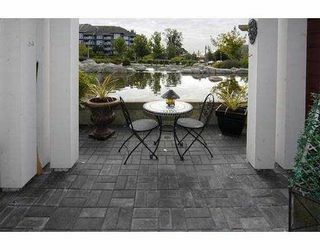 Facing east into peaceful water feature with extra large balcony for outdoor enjoyment, completely secure ground floor.